Are your Fire Wardens equipped with the expert knowledge & practical skills to evacuate building occupants safely? 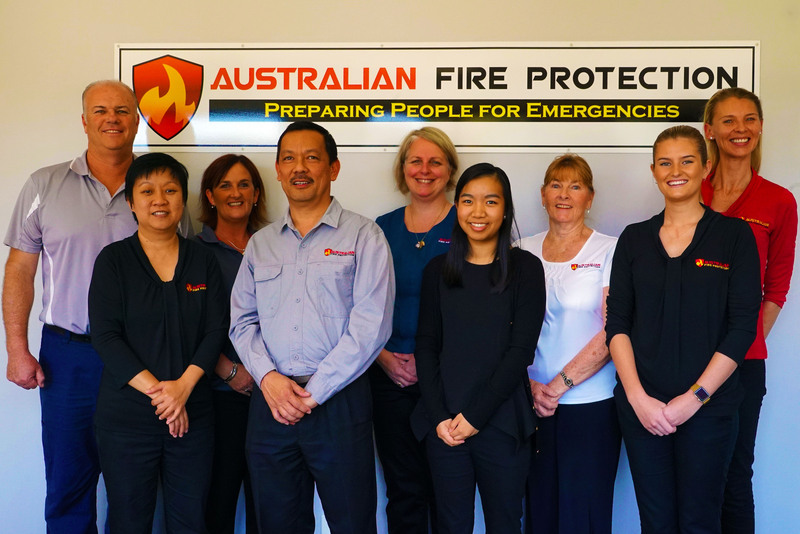 Australian Fire Protection has been providing Warden Training to both corporate and large to small businesses for over thirty years. We cover a broad spectrum of businesses from shopping centres to aged-care facilities, schools, factories, hospitals, retail outlets, child care centres, budget accommodation and many more. Our training are both engaging and instructive. Our professionalism and experience is backed up by competitive and affordable pricing. This course is essential for organisations that want to equip their Fire Wardens with the expert knowledge, training and practical skills needed in evacuation coordination instructions and will provide participants with the knowledge and skills to effectively manage building emergencies. 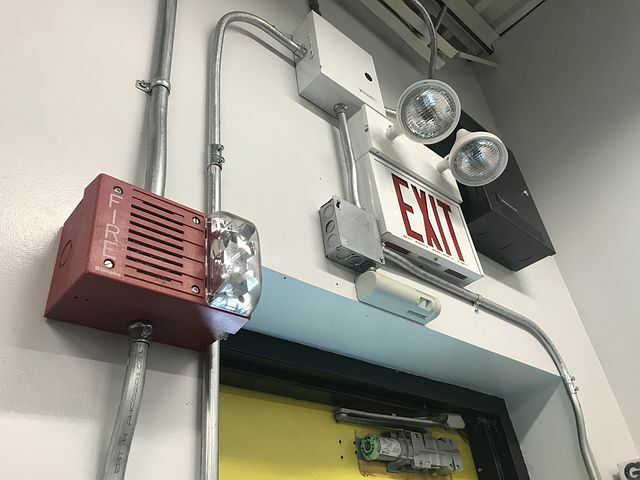 Participants will learn how to respond to a fire or other incident, evacuating building occupants safely and assisting with post-incident procedures. 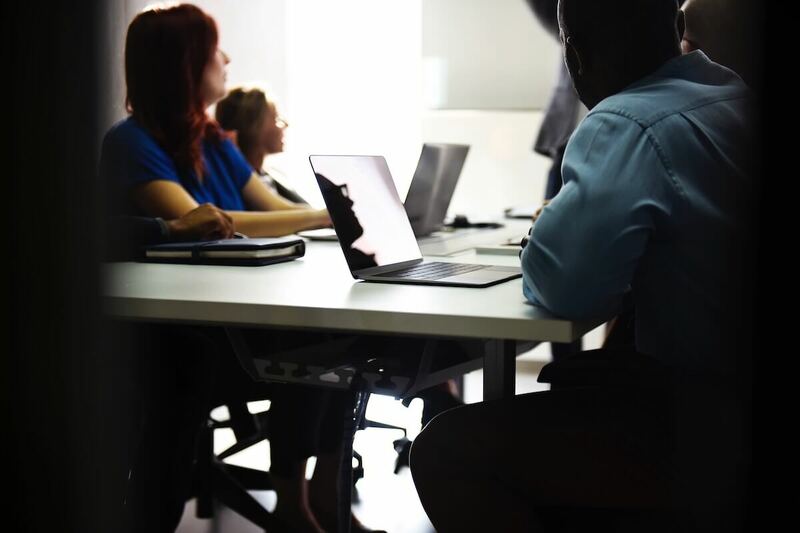 Do I need Fire Warden / Evacuation Coordination Training ? 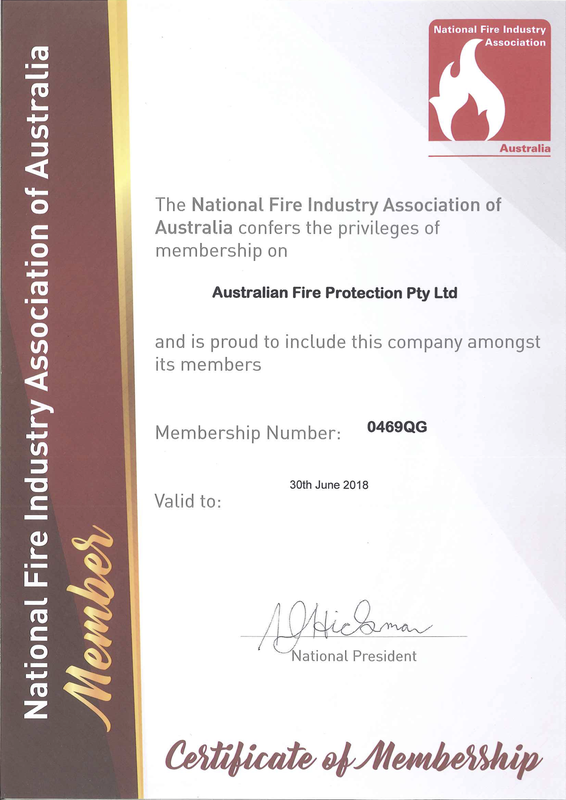 The QLD Building Fire Safety Regulations 2008 and Australian Standards 3745-2010 requires key staff such as Fire Wardens to be trained in Evacuation Coordination Instruction every year. Fire Warden duties, Role of the ECO, different types of emergencies i.e. Fires, Chemical Incidents, Lock-down and Bomb threats. 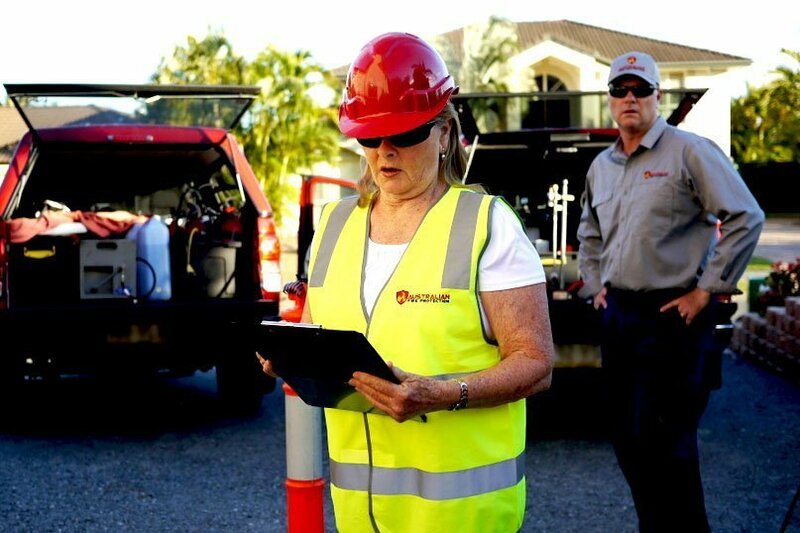 We service Brisbane, Gold Coast, Sunshine Coast, Tweed Heads, Grafton, Coffs Harbour, Lismore and Ballina. We have no limitations on where we can travel to. From Brisbane to NSW, Victoria, Northern Territory and Darwin. 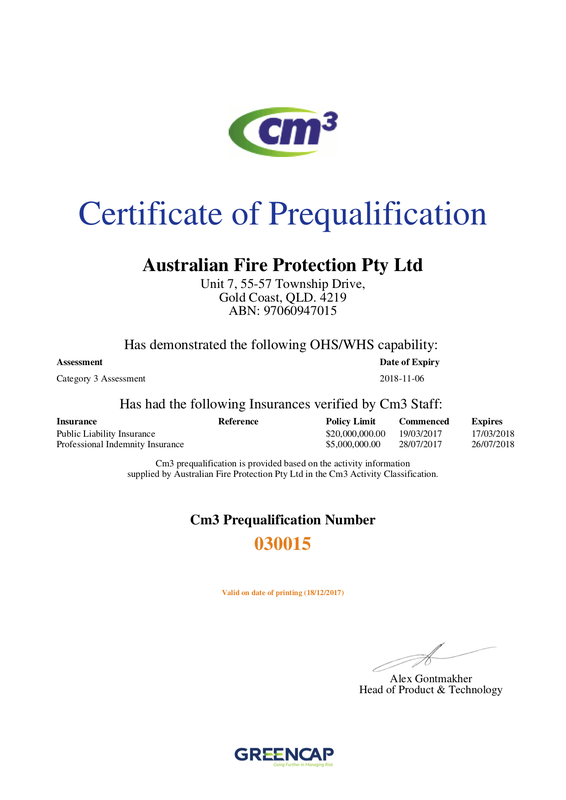 Australian Fire Protection now offers a 100% Iron Clad Guarantee for ALL training. We offer the highest industry standard training and guarantee that you will walk away trained effectively and satisfied. If you are not completely satisfied, we offer to send a new trainer completely free to redo the course or a refund less the administration fee within 90 days of the course completion. We wouldn't offer this guarantee, if we didn't believe we are great at what we do.